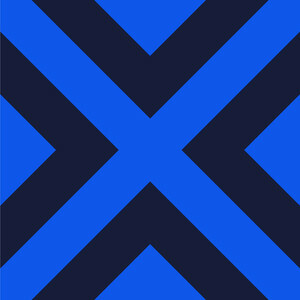 Official home of New York Excelsior, @NYXL: New York’s Overwatch League team. The name Excelsior, meaning 'ever upward' in Latin, is inspired by the everyday heroism of New York. The shorthand NYXL evokes New York at its strongest: the place of bigger bigger dreams, more hustle and more soul.